The speaking clock service has chimed for the last time after telecommunications company Eir ended the service today. People who phoned the 1191 number were greeted by a message stating: "At the signal it will be", followed by the correct time. 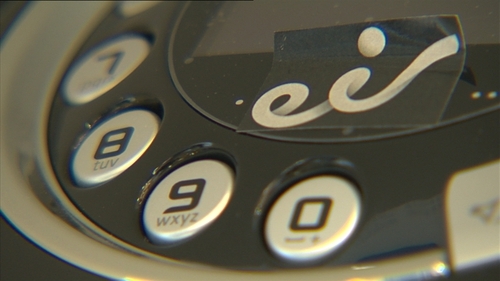 However, Eir has said it called time on the service due to a continuing decline in the number of people using it. It said that during the peak of the speaking clock, which was established almost 50 years ago, it received close to three million calls a year. "Technology has moved on and the proliferation of mobile phones and gadgets has caused a steady, predictable decline in the numbers of people using the service," the company said in a statement. "Although the 1191 number still receives calls daily, it’s a very small number that does not justify maintaining the system. "Six months ago we began to let service users know, via the service, that the speaking clock will close, today, Monday, 27 August 2018," it said. The company did not confirm what time the transmission ended, but as of this afternoon there is no answer on the 1191 number.